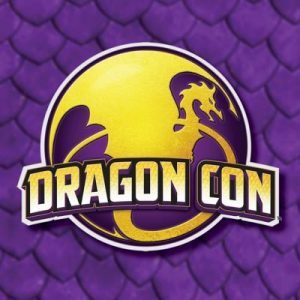 Dragon Con 2018 was held August 30 – September 3, 2018 across five hotels in downtown Atlanta GA. There were roughly 80,0000 attendees, about the same as the 2017 event. Steven Barnes was the literary guest of honor, and Brom was the art show guest of honor. The scores of guests included numerous actors from genre films and television, screenwriters, video game creators, editors, and writers. 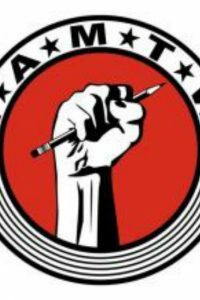 SF writers on programming included Ilona & Gordon Andrews, Peter S. Beagle, Peter Clines, Myke Cole, Peter David, Esther Friesner, Laura Anne Gilman, Laurell K. Hamilton, Kim Harrison, Richard Kadrey, Larry Niven, Naomi Novik, Tim Powers, John Ringo, S.M. 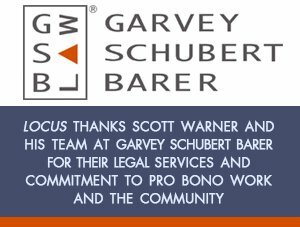 Stirling, David Weber, and many more. Dragon Con 2018 featured more than 35 “fan tracks” of programming on subjects including alternate history, American SF media, American SF classics, animation, anime/manga, British SF, costuming, literature fandom, fantasy literature, filk singing, high fantasy, horror, military SF, paranormal, puppetry, robotics, science, Asian cinema and culture, Star Wars, Star Trek, urban fantasy, video gaming, writing, and YA literature, among others. For the first time this year they included a “Diversity in Speculative Fiction & Literature Fandom” programming track. The convention also hosted dozens of performances, gaming spaces, workshops, seminars, a burlesque show, wrestling exhibitions, contests, award ceremonies, and a costume parade. The convention raised $85,000 for Literary Action Inc., an organization that teaches literacy and life-and-work skills to adults in the Atlanta area. 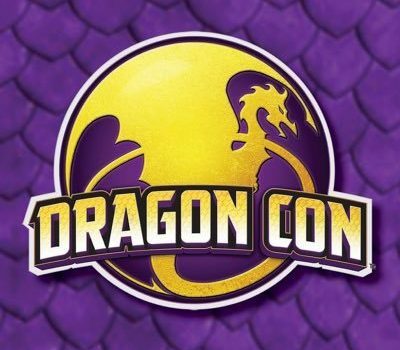 Dragon Con 2019 will be held August 29 – September 2, 2019 in Atlanta GA. For more, see the Dragon Con website.